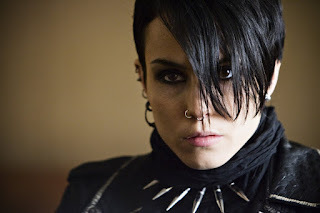 From her outstanding turn in The Girl with the Dragon Tattoo to an intense role in Child 44, Noomi Rapace is consistently praised for bringing a film to life through powerful performances. In her latest film, Rupture, she plays Renee, a woman randomly abducted, drugged and taken to a secret lab for a series of traumatic experiments. Renee struggles to understand why she is being tortured and attempts to break free of her captors. You can read Ren Zelen's review of the film here. This Swedish adaptation of Steig Larsson’s immensely popular novel elevated Rapace into the spotlight and paved the way for a very successful career. Rapace undertook a strict seven-month diet as well as kickboxing lessons and gaining a motorbike licence, all in preparation for her role as a troubled young hacker who helps a journalist in his search for a missing woman. The acclaimed Swedish thriller was praised for her stunning performance and is cited as a major reason for the film’s global success. A chance meeting with director Ridley Scott led to him to confess his admiration for her performance in The Girl with the Dragon Tattoo and Rapace subsequently secured the lead role of Elizabeth Shaw in Prometheus. The movie follows a team of explorers who seek answers to the origins of mankind after finding strange clues on Earth. However, things fall apart for Shaw and the rest of the team after they discover they are not alone in this universe. 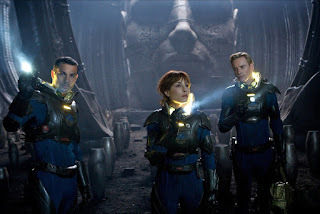 The film, originally intended as a prequel to Scott’s Alien (1979), was a huge box office success and Noomi Rapace is set to reprise her role in the sequel Alien: Covenent (2017). Rapace starred in this crime drama which also transpired to be James Gandolfini’s final film. The Drop is the story of two men who become engulfed in the organised crime world after their bar is robbed and a criminal gang’s money is taken. 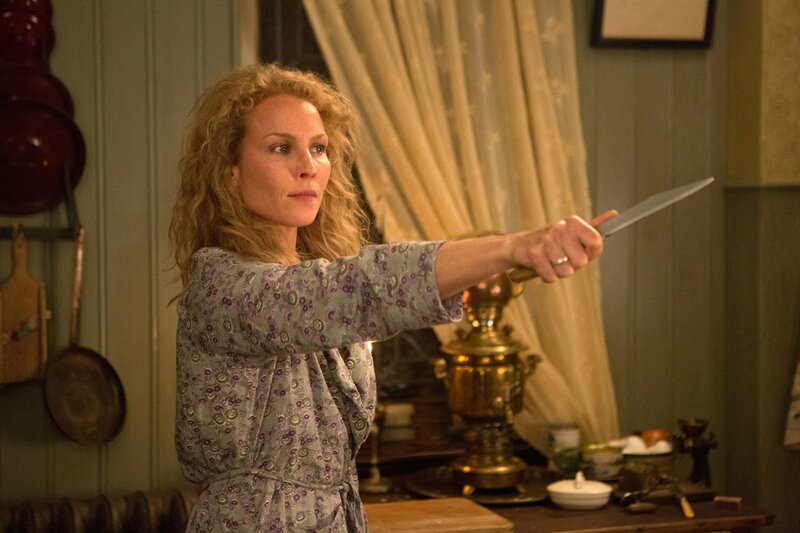 Noomi Rapace’s Nadia becomes involved with Tom Hardy’s Bob as he attempts to get the money back. Rapace and Hardy frequented dog rescue centres in preparation for their roles and the friendship they forged was effective as, once again, Rapace and her co-stars were heavily praised for their performances. Rapace and Hardy renewed their powerful on-screen chemistry for this Stalin-era Soviet thriller, as a disgraced member of the Russian military police investigates a series of child murders. A grizzly thriller centred on themes of homicide, dictatorship and the terrors of communism, it brings out the best of Rapace and the ensemble cast. Even through thick Russian accents, Rapace is noteworthy as the exiled wife of Hardy’s Captain Demidov. Rupture sees the directorial return of Steven Shainberg, following a ten-year absence after Secretary. In this new sci-fi thriller, Rapace fronts a great cast including Peter Stormare and Michael Chiklis. Young mother Renee’s life is thrown into chaos when she is randomly abducted, drugged and taken to a secret lab facility for tests, imprisoned by a mysterious group. The story toys with the notion of fear, coupled with a landmark performance by Rapace, delivering a haunting, unsettling experience.